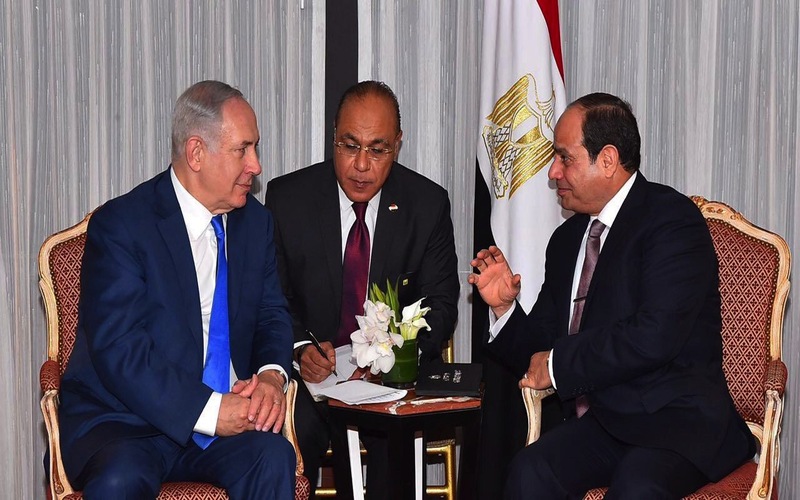 Israeli state media reported on Monday (Aug 13) that the Israeli Prime Minister Benjamin Netanyahu paid a secret visit to Egypt in May to discuss with President Abdel Fattah Al Sisi on the future of Gaza. This rare visit occurred directly after the brutal clashes between Palestinans and Israeli soldiers on May 14 along the Gaza border over the opening of the US embassy in Jerusalem, which left 63 Palestinians dead. Netanyahu and Sisi outlined a plan in the meeting on the possible return of Palestinian Authority to the territory, and President Sisi added that the Arab states and the International community should pressure Palestinian Authority President Mahmoud Abbas to do so. The plan also included the arrangement of a ceasefire between Israel and Hamas, where since 2008 there have been three wars fought. An easing of Israel’s blockade and reconstruction of Gaza’s infrastructure was also considered, according to the reports. 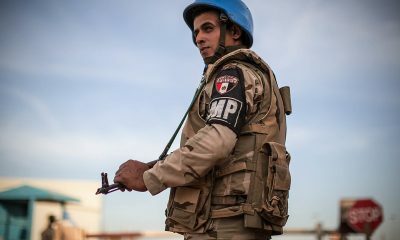 Since the end of March of this year, there have been three major military clashes with Hamas along with the mass protests demanding the right to return, leaving at least 169 Palestinians killed by Israeli fire. Egypt started exporting gas to the Gaza strip on August 5, as the General Directorate of Petroleum in Gaza, Khalil Shakafa, declared that a total of 250 tons of propane (liquefied petroleum gas) has been imported from Egypt through the Rafah crossing. Other Palestinian sources have also informed other outlets that Egypt has taken steps to facilitate travel for Palestinians, such as allowing trips to Saudi Arabia for pilgrimage, which was forbidden since 2014.